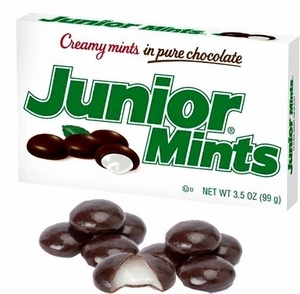 In 1949, Junior Mints candy were introduced with a named based from a then-popular Broadway play, “Junior Miss”. 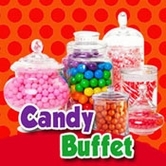 Perhaps that’s why this delicious candy has become so popular at the movies! 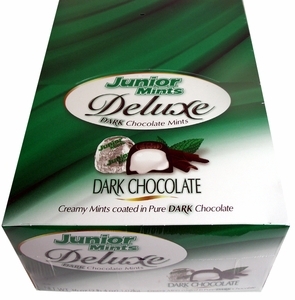 Rich dark chocolate meets the refreshing flavor of peppermint to create these classic bite-size morsels. 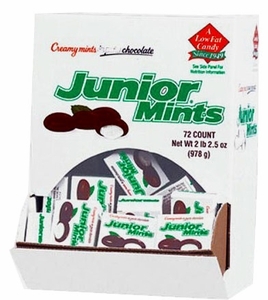 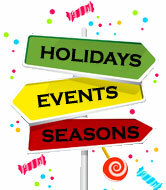 Mini Junior Mints boxes are great for parties, Halloween and the candy dish at the office. 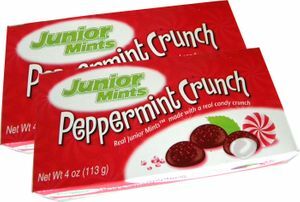 These chocolate candy mints are a staple both in and outside of the theater. 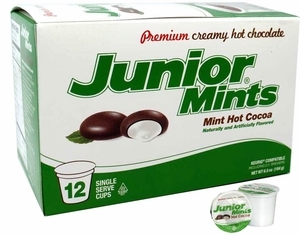 When your sweet tooth is demanding both the rich taste of dark chocolate and the cool flavor of peppermint, there’s no need to choose - reach for Junior Mints!